Last Friday night and Saturday. 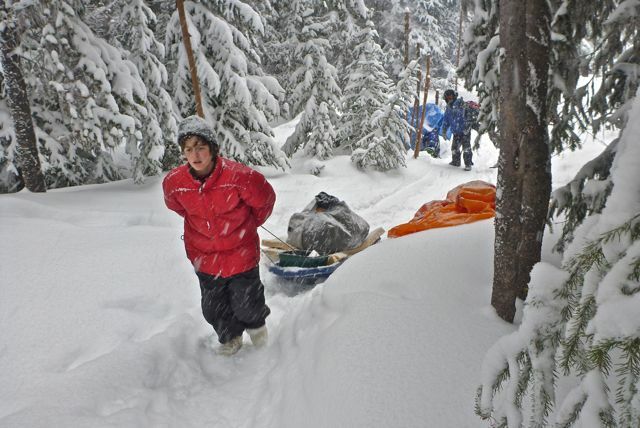 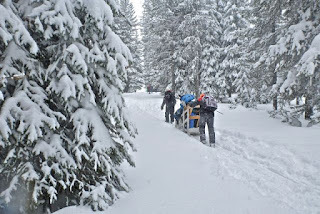 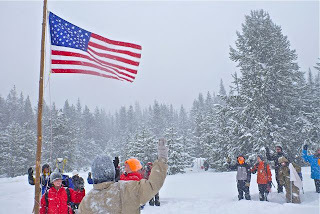 Boy Scouts from Troop 514 in La Grande went up to an area opposite our local ski area at Anthony Lakes. They had built snow caves there the previous weekend. 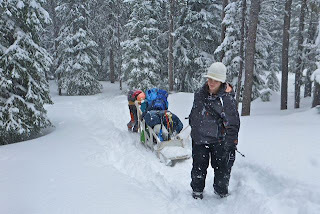 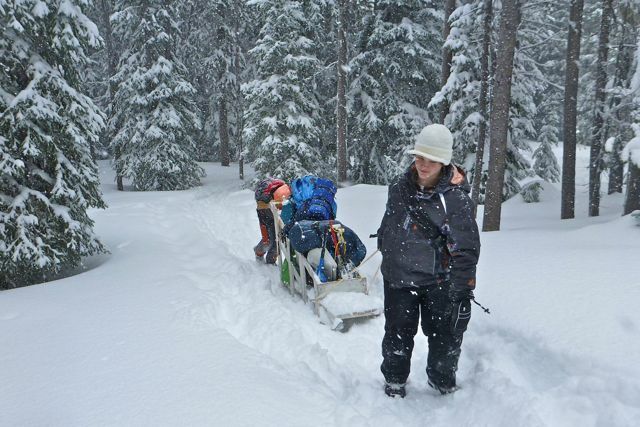 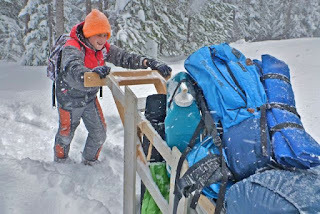 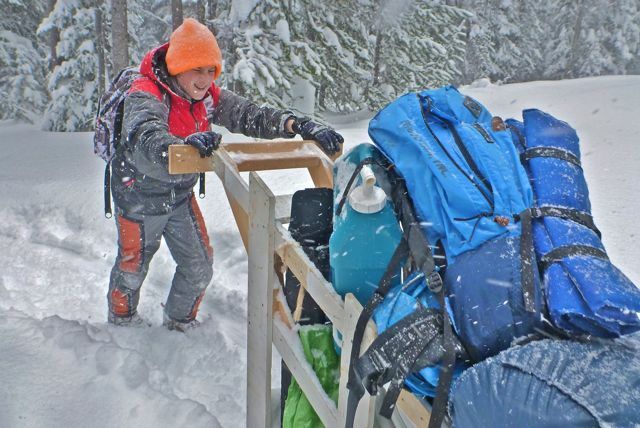 On Friday, they arrived in a snow storm in the dark, set up their gear in the snow caves in storm, ate dinner in a storm, slept thought the night in a storm, ate breakfast in a storm, competed in a heavy snow storm, and packed up in storm.